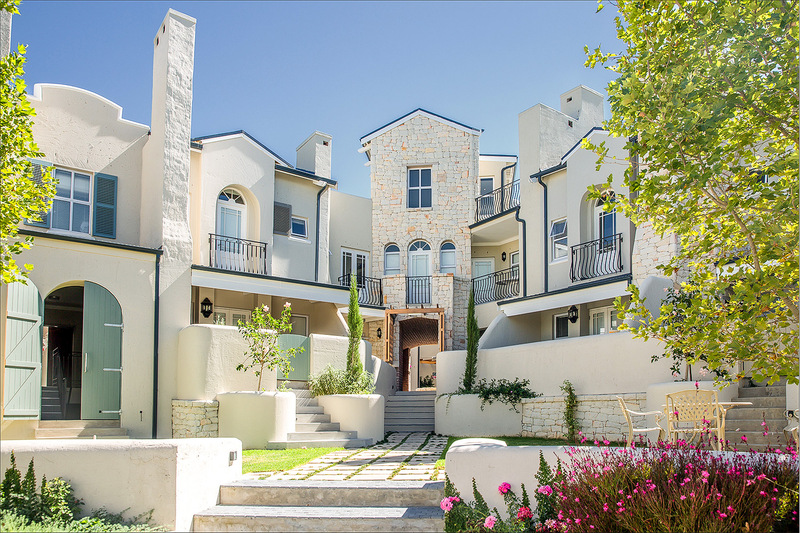 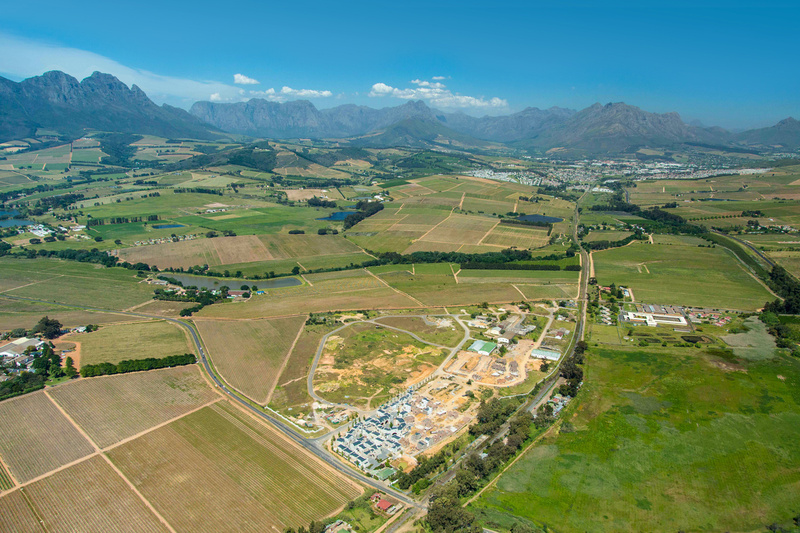 Nooitgedacht Village is set on a 25ha site that forms part of Nooitgedacht Estate in Stellenbosch. 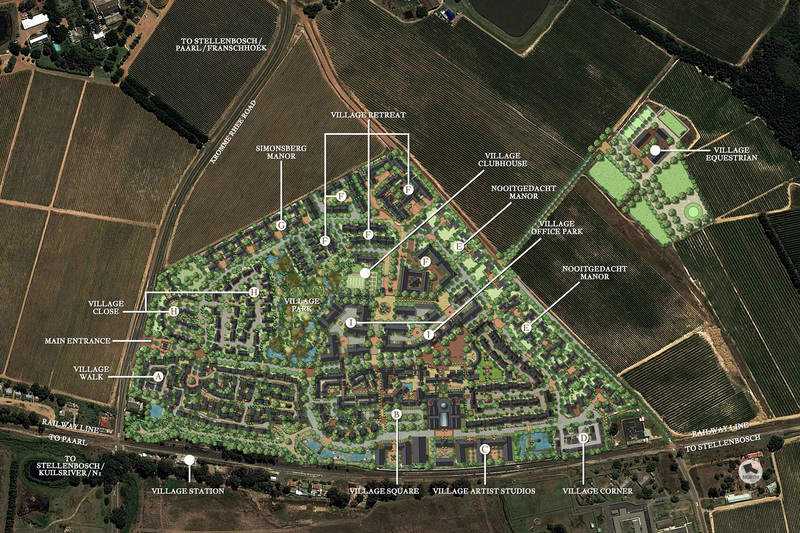 It features residential, commercial and retail components that combine to create attractive, safe village living. 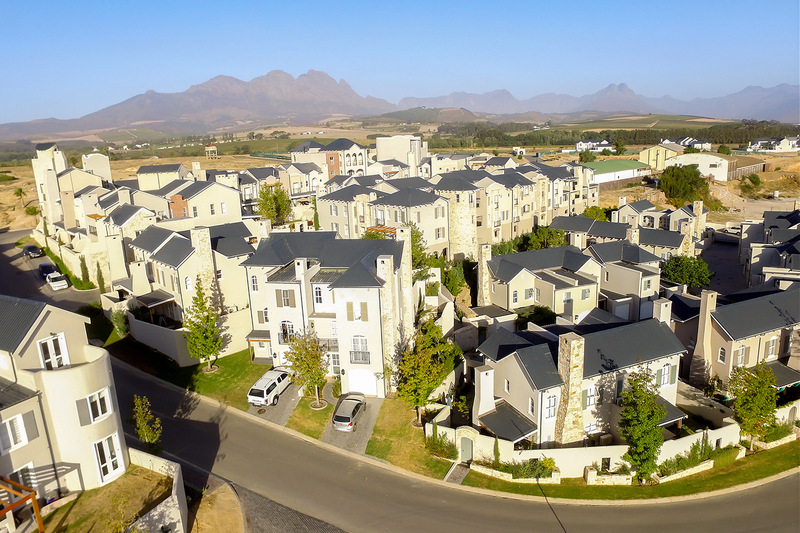 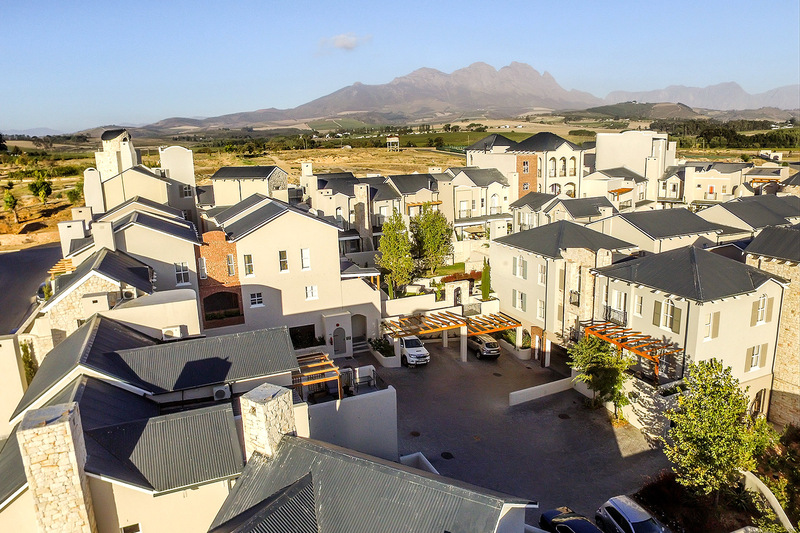 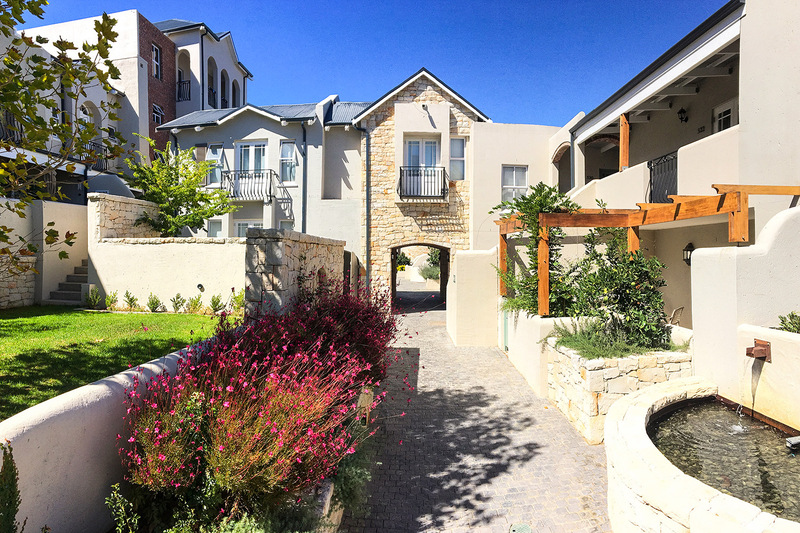 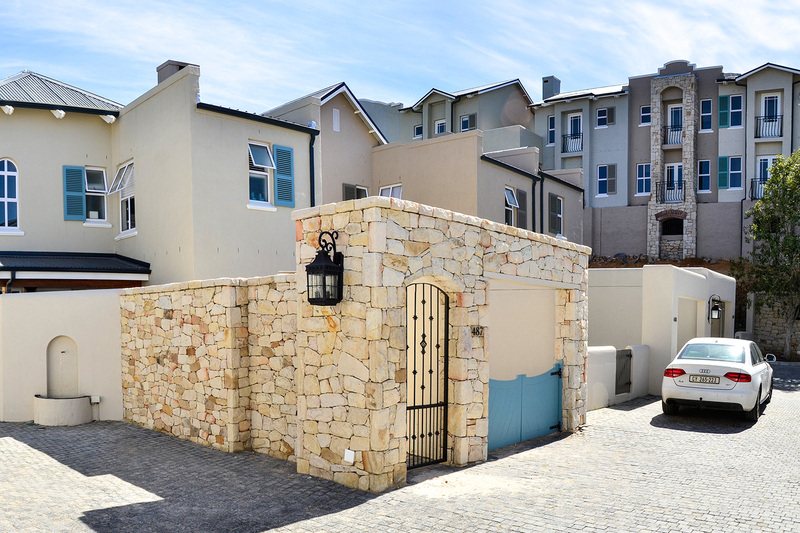 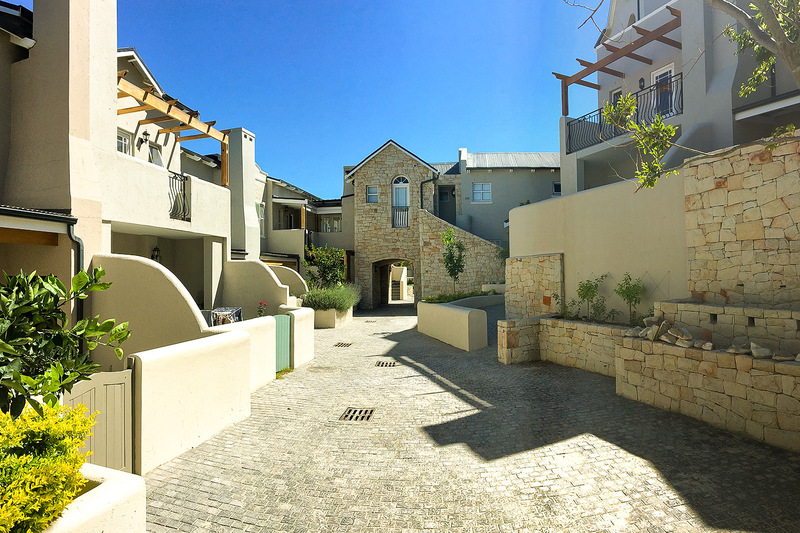 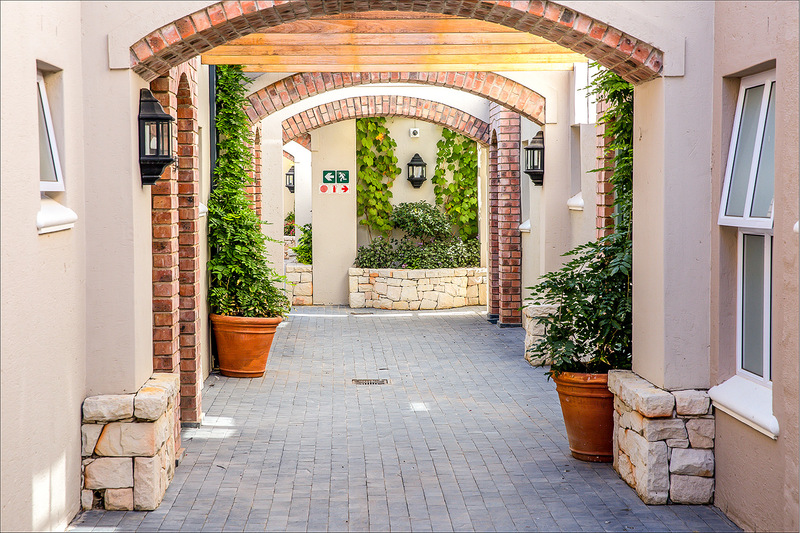 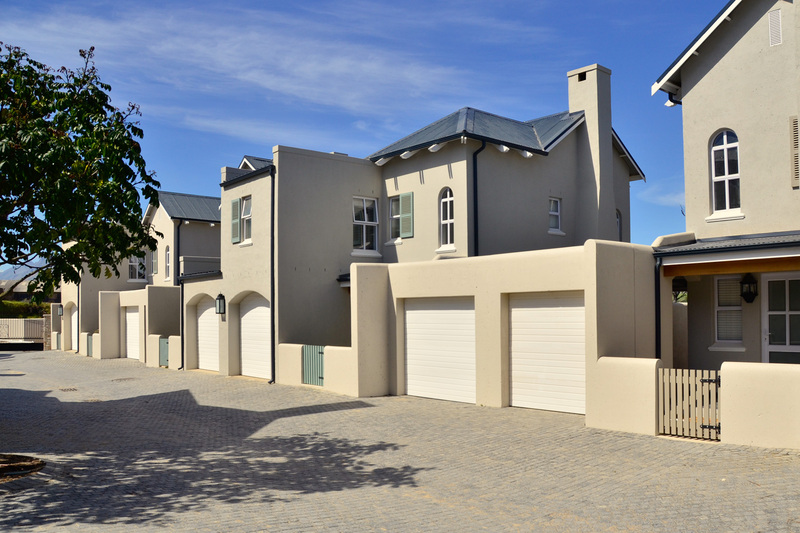 The Village Walk is the first portion of Nooitgedacht Village to be developed and consists of 113 separate title plot and plan homes around 145m2 each.